Poll: Is the industry currently failing parents who work in it? 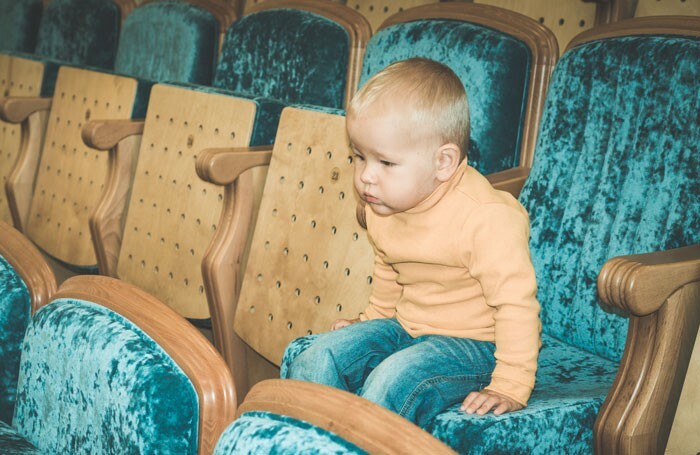 As campaign body Parents in Performing Arts launches a major study into barriers facing parents working in the sector, and Phyllida Lloyd urges the industry to “get its house in order” in supporting working parents, this week we’re asking: Is the industry currently failing parents who work in it? Is the industry currently failing parents who work in it?